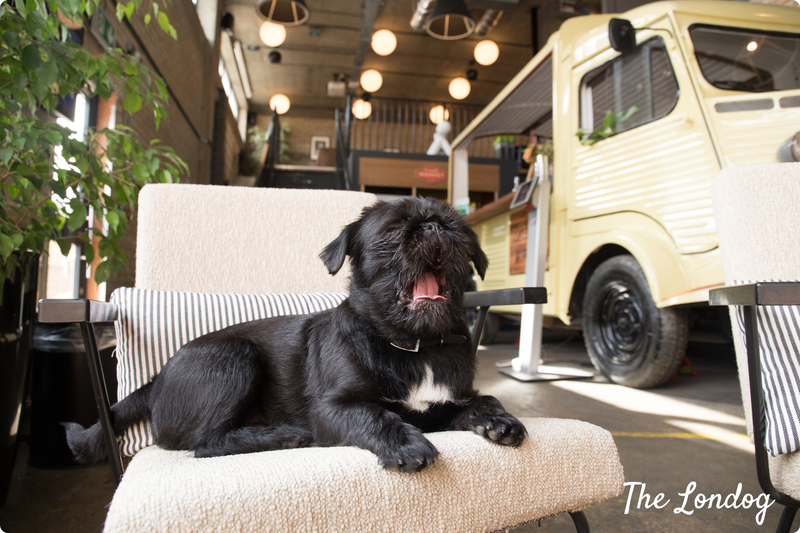 Dachshund Cafe and Universal Pictures UK to celebrate the release of The Secret Life of Pets 2, in cinemas May 24th, are hosting a pop-up Dachshund Cafe on Sunday 12th May 2019 at The Happenstance 10 Paternoster Sq., London EC4M 7DX. This is a booking only event for dog owners and dog lovers alike and ticket sales will open on 7th April, 10am. Dachshund Cafe will celebrate all things sausage and the brand new movie with a special menu dedicated to dogs including Pupcakes, Dognuts, Pupcorn, Pawsecco, Paw Star Martinis and more. Plus, every Dachshund will receive a FREE Pupuccino and The Secret Life of Pets 2 surprise GIFT! Humans… you can also enjoy a menu of tasty dishes, delicious coffee, cocktails and more at The Happenstance. You’ll also get a FREE Secret Life of Pets 2 CUPCAKE thanks to Universal! Tickets for this event is limited, and the event is organised into 70 minute time slots that start at 11.45am and 5.30pm only. Please read the event FAQs here before booking. The event will be welcoming Pugs, Dachshunds, Pomeranians and French Bulldogs to this event as it is in collaboration with sister pop up events. However, all the time slots are BREED SPECIFIC so Dachshunds will be in their own time slot with their fellow Dachshund friends. The Dachshund time slots are 70 minutes long and start at 11.45am and 5.30pm.